CAPITOLA >> In some ways, Josalyn Catarino is a typical 11-year-old girl. She likes getting her nails done, spending afternoons by the ocean, going on trips to Disneyland and watching sappy teenage romances on TV. 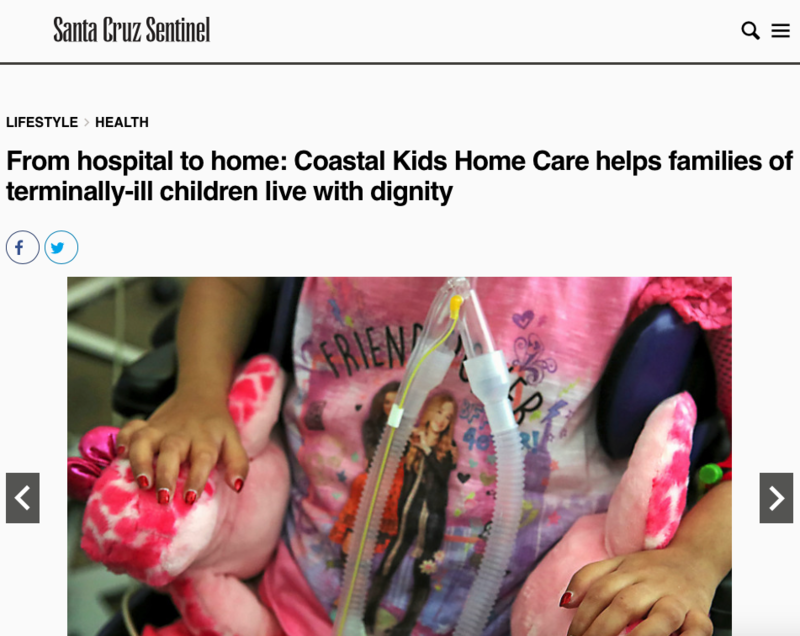 But Josalyn also suffers from spinal muscular atrophy, a rare — and ultimately fatal — genetic disease that is slowly degrading her muscles and ability to move her body. These days, she can communicate only through eye movements. Recently, she lost her ability to blink. She breathes with the assistance of a mechanical ventilator, eats through a feeding tube and requires full-time care. And her condition is continuing to deteriorate.